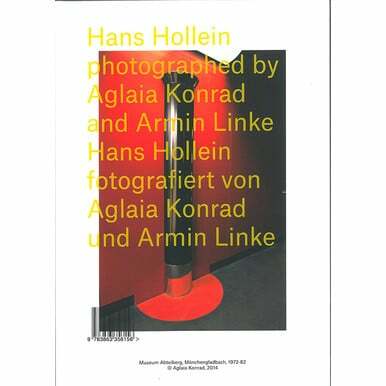 This publication presents photographic works by Aglaia Konrad and Armin Linke based on pioneering Hollein buildings of the past five decades. 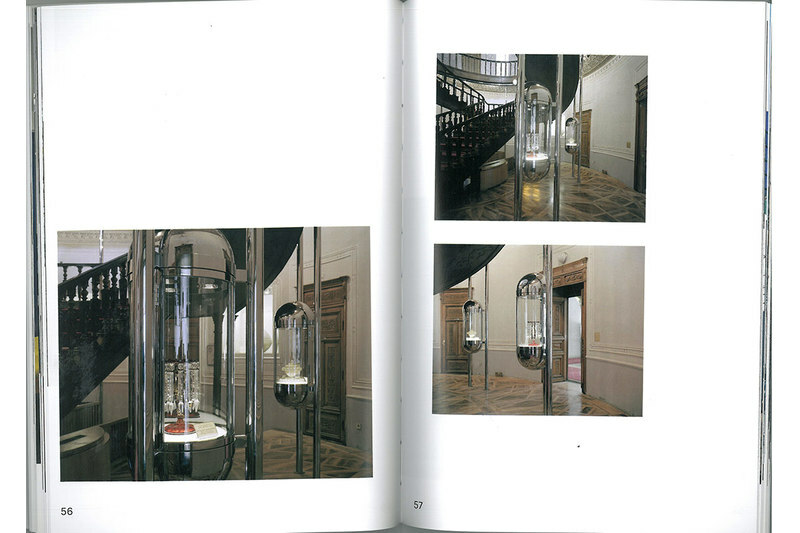 These are key projects by the architect, including the Museum Abteiberg in Mönchengladbach, the MMK Museum für Moderne Kunst in Frankfurt/Main, the Museum of Glass and Ceramics in Tehran, and Vulcania, a volcano museum in Saint-Ours-les-Roches, as well as the Media Lines orientation and communication system designed for the Munich Olympics and well-known Hollein projects in downtown Vienna. 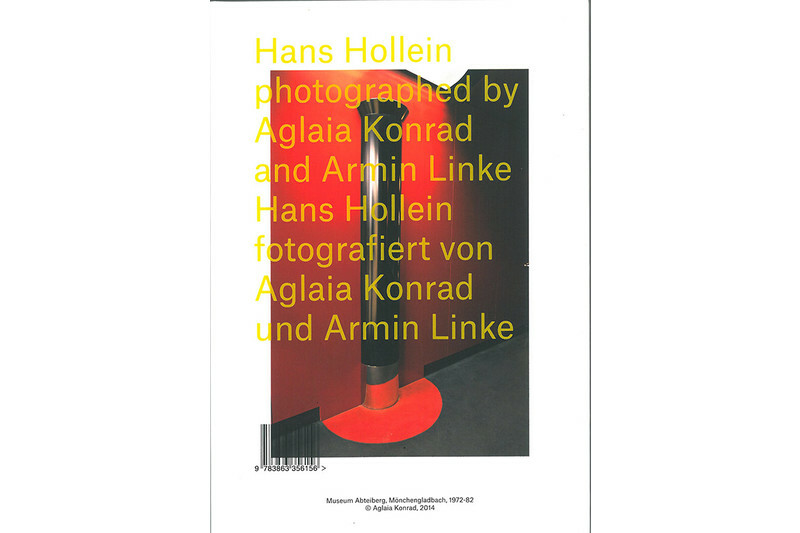 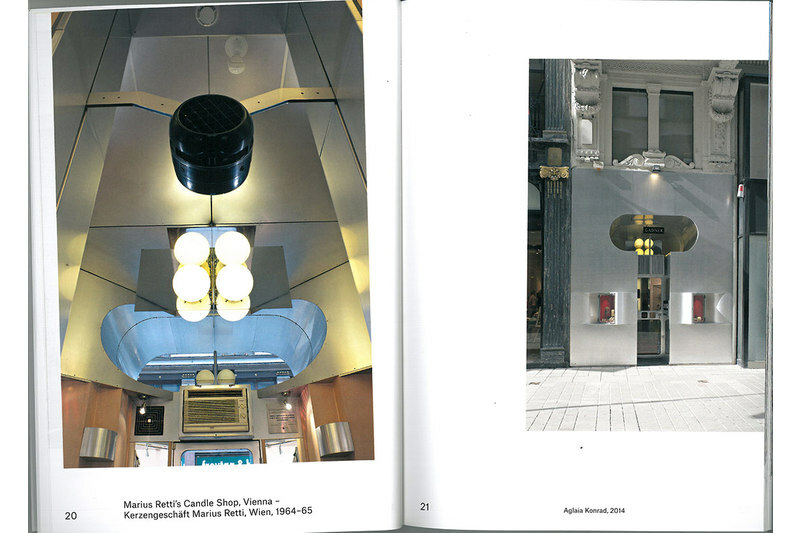 Published for the exhibition HOLLEIN (25.6.–5.10.2014) at the MAK. 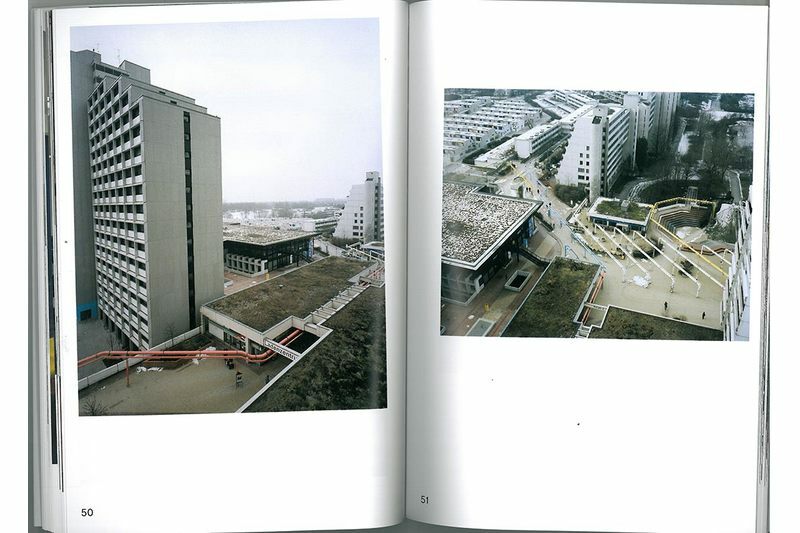 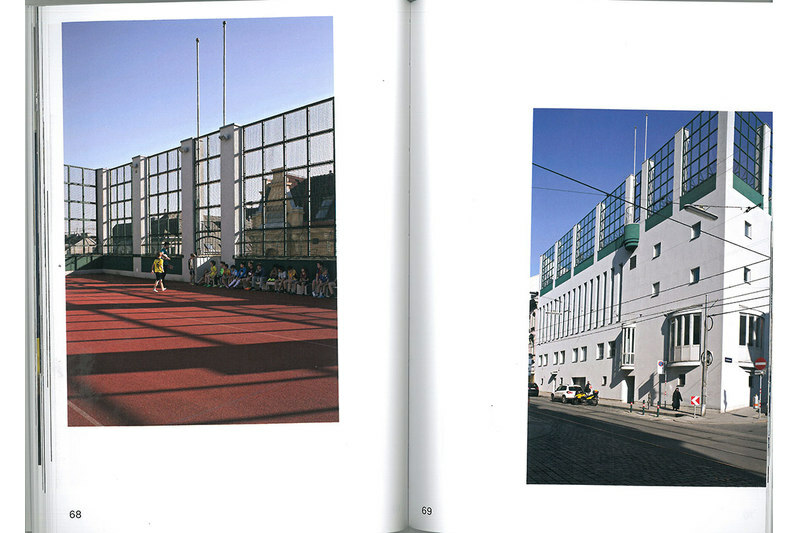 Edited by Wilfried Kuehn, Christoph Thun-Hohenstein, Susanne Titz and Marlies Wirth.